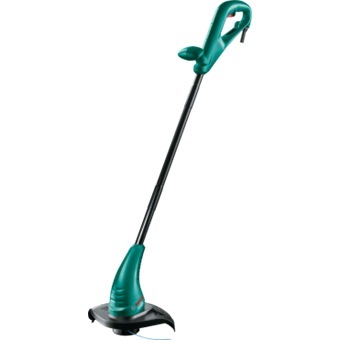 BOSCH 23CM ELECTRIC GRASS TRIMMER, 280W, ART23SL is rated 5.0 out of 5 by 1. 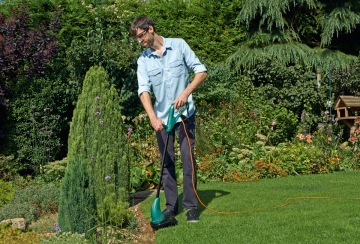 Semi-Auto Feed System: automatically releases the trimmer line when the tool is switched on to ensure that you always have the optimum line length. Rated 5 out of 5 by DP777 from Good product Bought it last month. I have use it and am very happy with it. It is light weight and easy to use. Not noise.